Our Facilities: Gruber - Your Partner in Aviation. 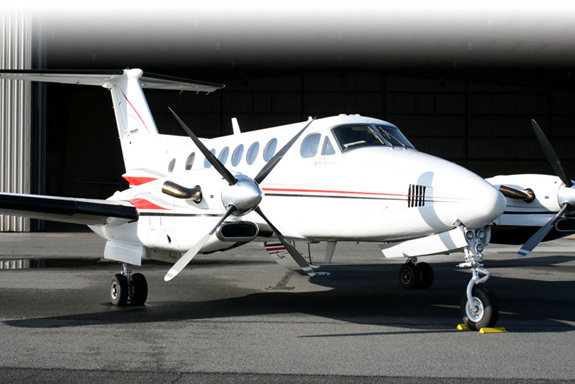 Gruber Aviation offers Joint Ownership opportunities through St. Simons Executive, LLC. The LLC offers privileges to members who seek the convenience and luxury of owning a personal aircraft without total financial and management responsibility. Gruber's dedicated team of professional pilots is available to transport you, your family, company or business associates to you desired destination.